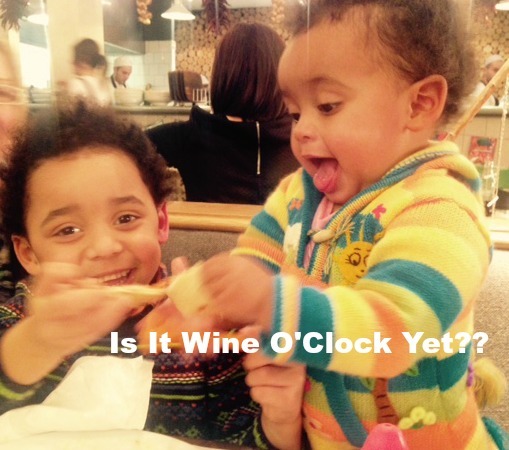 family friendly | Is it wine o'clock yet?? 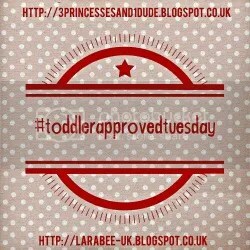 Both great linky’s because you can often find inspiration for products, toys, days out with your toddler/pre-schoolers and that’s a thumbs up in my book! 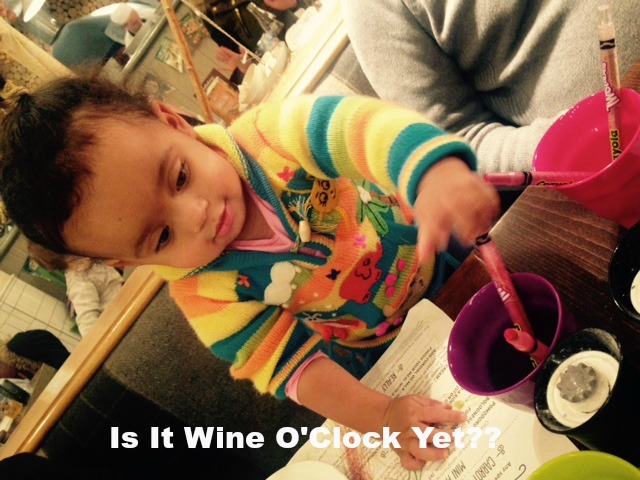 This week I’m writing about our trip to Zizzi’s. I have always had good experiences at Zizzi’s and in my younger kid free days I was a real frequenter with friends and a voucher code! Now those days are gone it’s a real treat to go out as a family to eat so it’s important that the kids have as good a time as we do. The Bambini kids menu is superb, in fact I think they have a better one than us adults! Main : Pizza or pasta and you can order some side of vegetables if you had a mind to. For smaller tums like Flo they offer pasta and a doughstick for £3 – How can you go wrong?! Zizzi’s have a lovely children’s menu sheet they hand out with plenty of colouring space associated to italian food and the cooking area of their restaurants, hams, onions and garlic hanging down etc. They also provide excellent Crayola Twistable Crayons. Both Flo & Zachy enjoyed these immensely and it kept them busy for a long time. Overall I would highly recommend Zizzi’s for a family friendly meal. 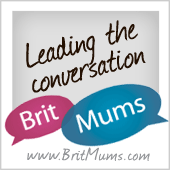 Where have you been that you can recommend?